MOSCOW, January 13. /TASS/. The Russian Transport Ministry has received a reply from the International Civil Aviation Organization ICAO to its query regarding live firing practice the Ukrainian armed forces carried out over the Black Sea recently, Transport Minister Maksim Sokolov told the media on Friday. “We’ve got a reply, but it cannot be said that it satisfies us. We continue to correspond with each other,” Sokolov said. 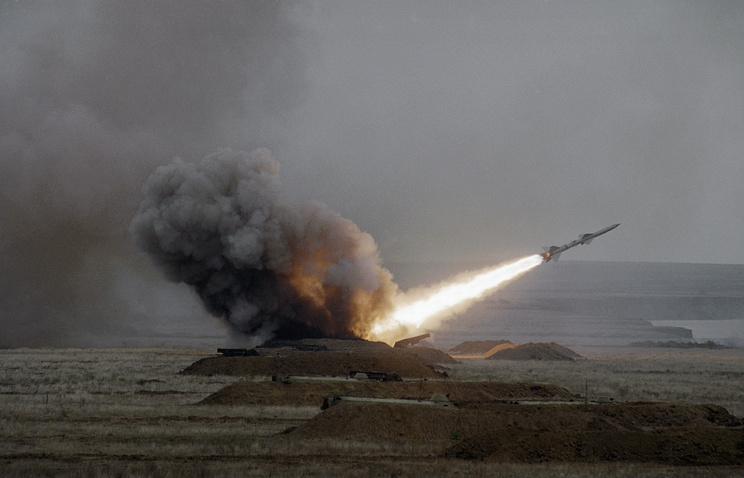 The Ukrainian armed forces on December 1 held a missile launch exercise over the Black Sea near Crimea. Originally, the intention was to hold the exercise in Russia’s sovereign airspace, but Ukraine later moved the missile exercise area west of the peninsula. Earlier, Sokolov said that Russia had taken all necessary measures in connection with Ukraine’s plans for conducting the firing practice off the peninsula. MOSCOW, January 13. /TASS/. A regiment armed with Triumf advanced antiaircraft missile systems will assume combat duty in Crimea on Saturday, the press office of Russia’s Southern Military District said on Friday. 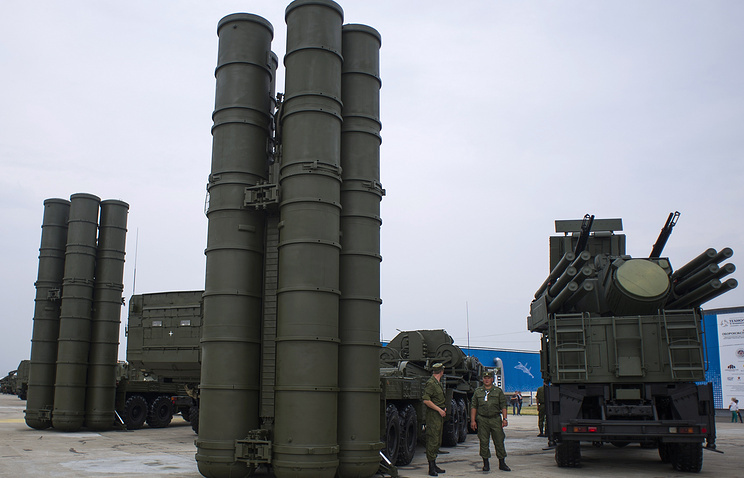 “A ceremony will be held in the antiaircraft missile regiment of the 4th Air Force and Air Defense Army of the Southern Military District on January 14 for the command post and the S-400 Triumf battalion to assume combat duty,” the press office said. The armament of the Guards Sevastopol-Feodosiya antiaircraft missile regiment was replenished with the advanced S-400 air defense systems in 2016. 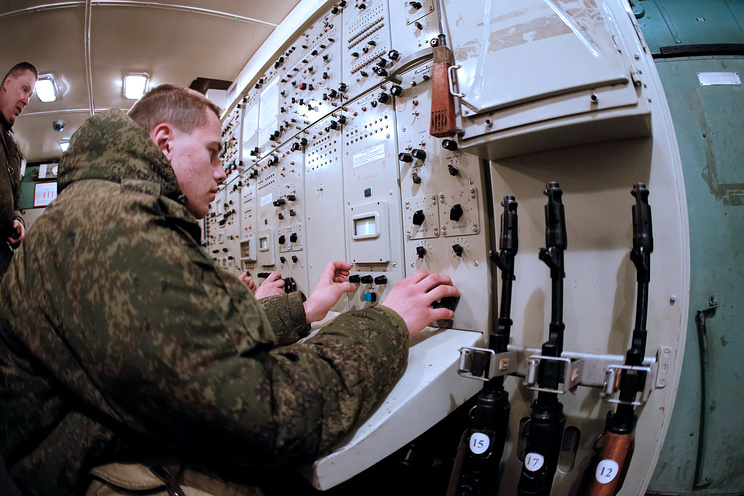 The regiment’s personnel successfully underwent re-training and held missile test launches as part of the Kavkaz-2016 strategic command and staff exercises in August last year. The S-400 complex is designated to destroy all types of modern and perspective aerospace attack means. It is capable of hitting aerodynamic targets at a range of up to 400 kilometers (249 miles) and tactical ballistic targets flying at a speed of 4.8 km/s (3 mi/s) at a distance of up to 60 kilometers (37 miles) at altitudes of several meters to several dozen kilometers. Russia’s Black Sea Fleet has formed a full-strength squadron of 12 advanced Su-30SM multirole fighter jets in the country’s southwestern region of Crimea, the fleet’s spokesman said Wednesday. SEVASTOPOL (Russia) — In October, the Russian Defense Ministry reported about the arrival of the ninth Su-30SM fighter to Crimea. On Monday, three more aircraft were deployed to the peninsula. “A full-strength squadron of advanced multirole Su-20 fighters has been created as part of the Black Sea Fleet’s aviation. The aircraft are fully operational and staffed with personnel,” spokesman Сapt. 1st Rank Vyacheslav Trukhachev told RIA Novosti. The Su-30SM, commissioned in 2013-2014, is a two-seat derivative of the Su-27UB jet, capable of air-to-air and air-to-ground strikes and can be equipped with a wide variety of precision-guided munitions. SEVASTOPOL, November 30. /TASS/. Russia’s air defense forces in Crimea are ready for Ukraine’s missile launches in the Black Sea and have been put on high alert, a source in the Crimean defense structures told TASS on Wednesday. “Ukraine’s firing exercises are a sort of a PR-move aimed at creating a nervous situation but in any case the military perceive this as a real and potential threat and, therefore, the Russian air defense forces in Crimea have been placed on enhanced alert,” the source said. “This refers not only to ground-based but also to shipborne air defense forces as ships of the Black Sea Fleet are self-sustained combat units for repelling any threats,” the source said. 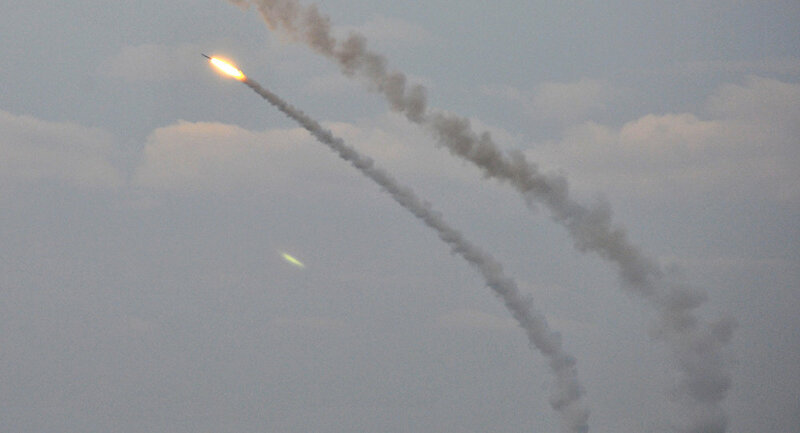 The Russian aviation watchdog Rosaviatsia earlier said that Ukraine had unilaterally decided in violation of all international treaties to hold missile launches in Russia’s sovereign airspace near Crimea, in the area of civil and government planes’ routes, on December 1-2. Ukraine issued a NOTAM (an aviation notice) on November 24 about the activation of dangerous zones in the airspace over planned missile launches on these dates. At the same time, the issue of closing the airspace over Crimea is not on the agenda: Rosaviatsia expects the illegitimate decisions to be cancelled. Commander of the Black Sea Fleet Admiral Alexander Vitko opened the “Depth” international contest in Sevastopol held in course of the International Army Games 2016. The opening ceremony was held at the diving training area of the Joint training centre of the Russian Navy. Teams of Russian Navy, Ministry of Emergency Situations, DOSAAF (Voluntary Association for Assistance to Army, Air Force and Navy), Iran, and Venezuela are participating in the contest. Representative of the Military Attaché of India to Russia is taking part in the contest as an observer. Participants of the contest are to compete in underwater orienting using the compass, providing first aid to a diver in emergency situation, searching and picking up sunk objects, underwater welding and cutting.